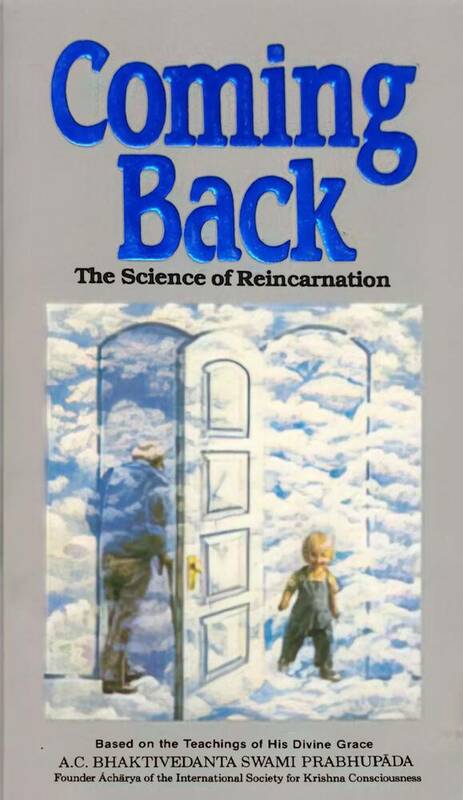 The most comprehensive and easy to understand explanation of reincarnation ever published. Life does not begin with birth or end with death. Exactly what happens to the self after leaving its present body? The most comprehensive an easy to understand explanation of reincarnation ever published.